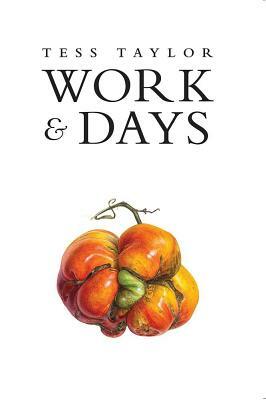 Tess Taylor’s collection “Work & Days” was named one of 2016’s best books of poetry by the New York Times. Novelist Edan Lepucki’s latest book, “Woman No. 17,” will be published in May.